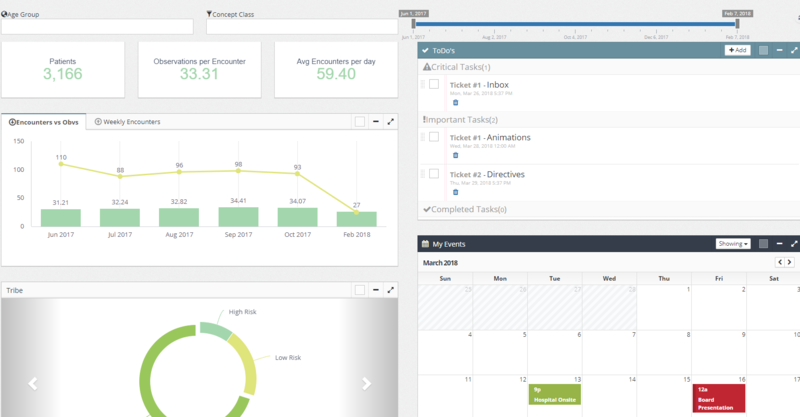 See live examples of embedded analytics dashboards. During the life cycle of an ElastiCube (EC) there can be cases when a user can experience data related issues or poor performances that many of those cases can occur due to bad data from the data source (garbage in garbage out), bad modeling or network\connectivity issues. What is an OEM dashboard? An OEM dashboard provides customers with new capabilities that increase the value of your product. Sisense’s OEM dashboard examples allow executives & product leaders to upgrade their analytics functionality so more users can get value from their product. The OEM dashboard will allow users to measure the performance of their product, identify what improvements are needed and which solutions are not working properly. At the end of the day, an OEM dashboard will present data in a clear way that will help improve performance and user experience.